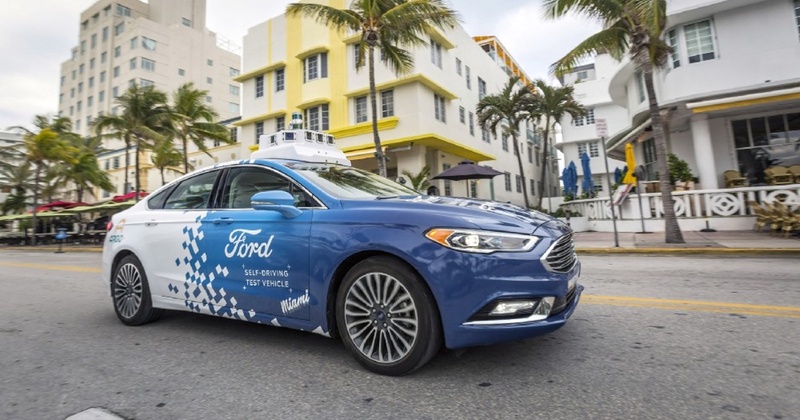 Ford, Walmart, and Postmates announced on Wednesday that they are working together in Florida on a pilot scheme exploring grocery delivery using self-driving vehicles. Through this collaboration, we are exploring how self-driving vehicles can deliver many everyday goods such as groceries, diapers, pet food and personal care items. Enabled by Postmates delivery as a service, we were able to quickly set up a pilot program that explores how our self-driving vehicles can complement Walmart’s existing delivery offerings. By the end of this year, Walmart’s delivery option will be available in 800 stores in 100 metropolitan areas. This number will double during 2019. Ford has already undertaken 1,000 deliveries as it works to develop its self-driving business. In February, the firm announced that it would be working with Miami-Dade County in Florida on a pilot using self-driving vehicles. The pilot with Walmart will take place in the same area. Postmates is an on-demand delivery firm. Users can order a delivery or a pickup using the free iOS app.